A chronicle of life's events, of things that come and go. 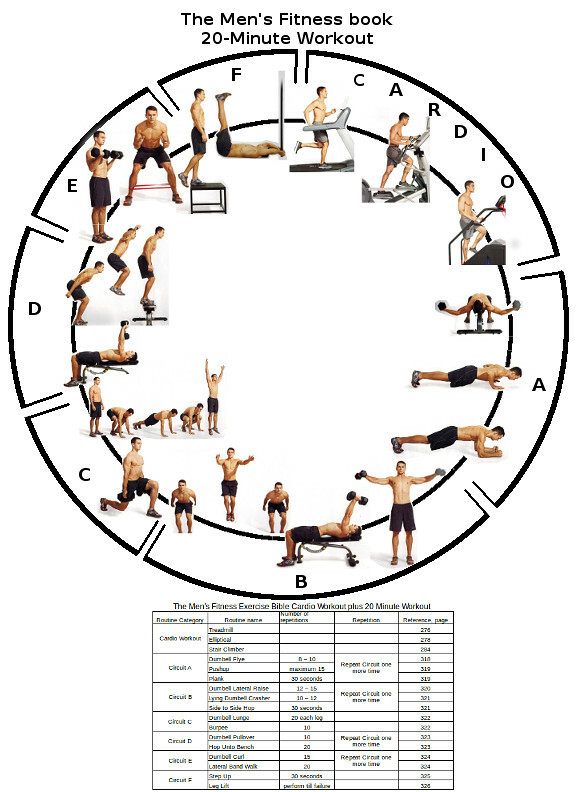 I take the exercise routines taken from pages of above books and print the sequence of the routines in a 8 inch x 11 inch paper, fold it into quarter, put it in my workout shorts pocket and use it as a cheat sheet while working out. The cheat sheet paper gets all the abuse it can get from sweaty hands to wet towels during a workout and after a bath. When the paper gets worn out, I simply print another sheet. As of late, I've been making it a habit to meet my goal of walking 10,000 steps for at least four days a week in addition to other exercise activity for the sake of maintaining my health. 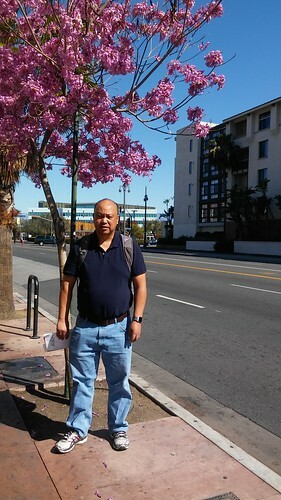 Since weather in Southern California in February is moderate , I took Coney with me for a walk in Downtown Los Angeles on a nice, blue sky kind of Sunday morning. 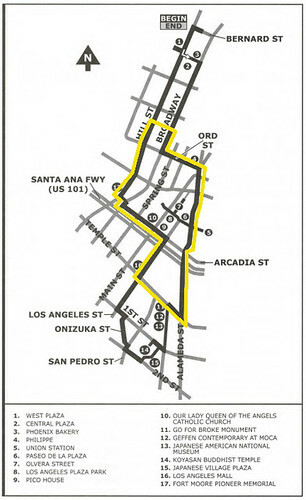 I've lived in Los Angeles area for the past four years, also four years during late 80s/early 90s and I've really never explored the roots or history of the City of Los Angeles. 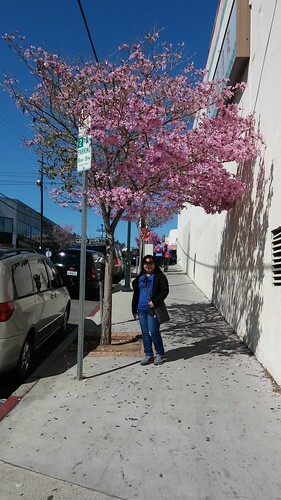 It would be an amiss if I didn't mention the odor of urine along some sidewalks and alleyways in Downtown Los Angeles. That's probably attributed to the presence of homeless people living in downtown Los Angeles. So it you take this walk, keep an open mind, focus on the significance of historical places along the walk. If you live in the Southern California area, I invite you to put on a good pair of walking or running shoes and take this walk. Last weekend (November 8 and 9, 2014 weekend), me and Coney attended my College's Alumni Reunion: Saint Louis University Alumni Grand Reunion 2014 at Harrah's Casino in Las Vegas. The reunion itself was well worth the trip to reconnect with fellow Louisians. I decided to bring my kids Trevor and Kristen to Las Vegas the last minute prior to the trip. To make it a worthwhile trip for the kids, I decided to bring them to a place that's interesting, at least to a kid's perspective. But, to find a family / kid friendly activity along the Strip is not exactly easy. Luckily I brought a Laptop and the Hotel had free Wi-Fi to hop on the Internet and do a Google search on family friendly activity Las Vegas. 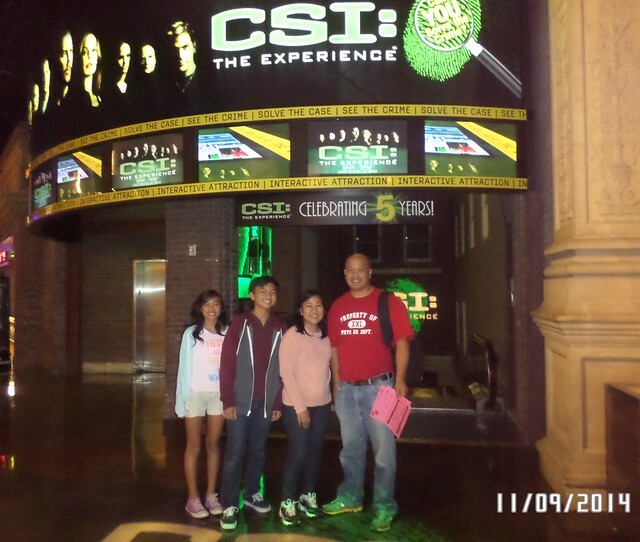 CSI: The Experience at MGM Grand Casino along the Strip. Mention at the Ticket counter "I want a two-for-the-price-of-one ticket deal". Because if you don't, you won't get the buy-one-take-one Ticket price. I got a Ticket for each of us, and off we went to experience the show. Trevor has a following and watched the CSI the TV show so I figured this would be interesting for the two. Kristen was scared at first but turned out enjoyed the investigative scene peering through microscope, interacting with videos on how to sift through evidences. Hope this would stimulate in them, a love for the sciences. 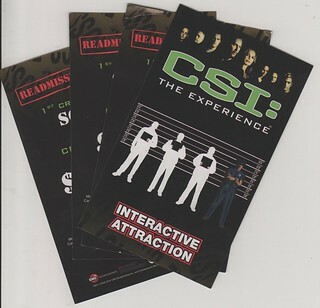 After experiencing the interactive show, the two kids expressed pleasure and thanks for bringing them to the show. 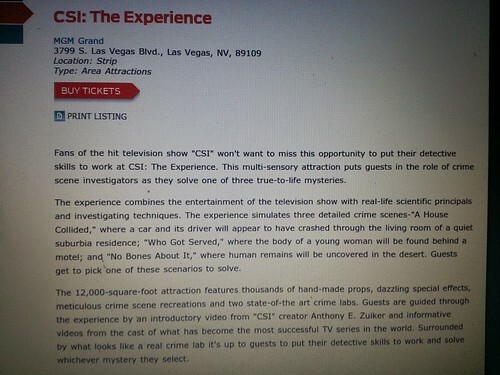 So on your next trip the Las Vegas, check out CSI, The Experience show at MGM Grand. 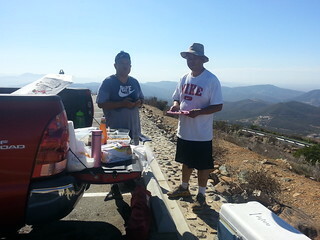 Last Saturday, September 13th, me and Kuya Raul took a hike to Double Peak Park San Diego. We started the hike at 7:30 AM. By the time hike was over Sun was already much up, and the heat was in the mid 80's on a mid September day in San Diego. The heat combined with with a steep grade hiking trail, makes for a sweaty kind of workout. We had to make multiple break from the hike as it it really demands a lot cardiovascular wise. Let's do another trail again sometime kuya Raul. Click on the image below for our pictures. Click on the link above to view my Blog entry. Click on the link above to view that Blog entry.